Shaikh Mohammed bin Khalifa Al Khalifa, Oil Minister, honoured the winners of the first edition of the Innovation Contest. The contest came under the activities of GPCA Innovation and Research Summit on March 13-14. The purpose of this ceremony is to encourage creativity within the university students in the Arabian Gulf region. Oil Minister praised the outstanding efforts shown by the regulators in the inclusion of a number of distinctive industrial initiatives, which was the foremost of the innovation competition, which came as a milestone that made this event more relevant to the world economic market. The Minister congratulated the winners, praising their creativity in providing research and chemical innovations, wishing them all the best and success. Shaikh Mohammed noted the importance of innovation and research in the development of the production process, that has remained as a fierce competition between various international companies. 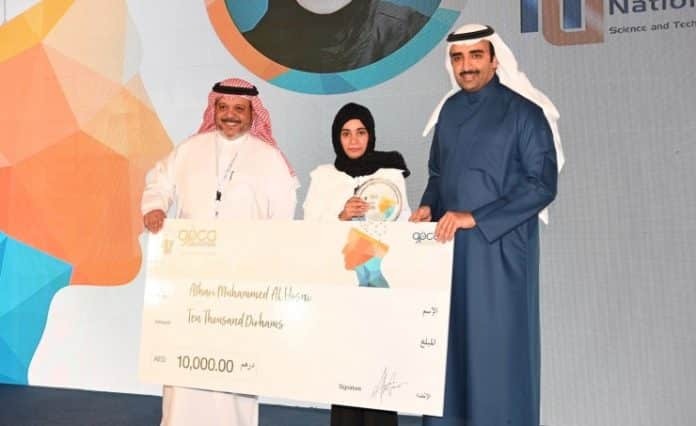 Athari Muhammed Al Hosni from Caledonian College of Engineering of the National University of Science and Technology in Oman won first place in the competition and a cash prize of AED 10,000 for ‘Production of polymers from sulfur solid waste’. The winners expressed their great pleasure in allowing them to review their ideas and initiatives in this important event, which included the latest technology in the oil, gas and petrochemical industry and to review the best experiences, practices and modern technology in this vital area.